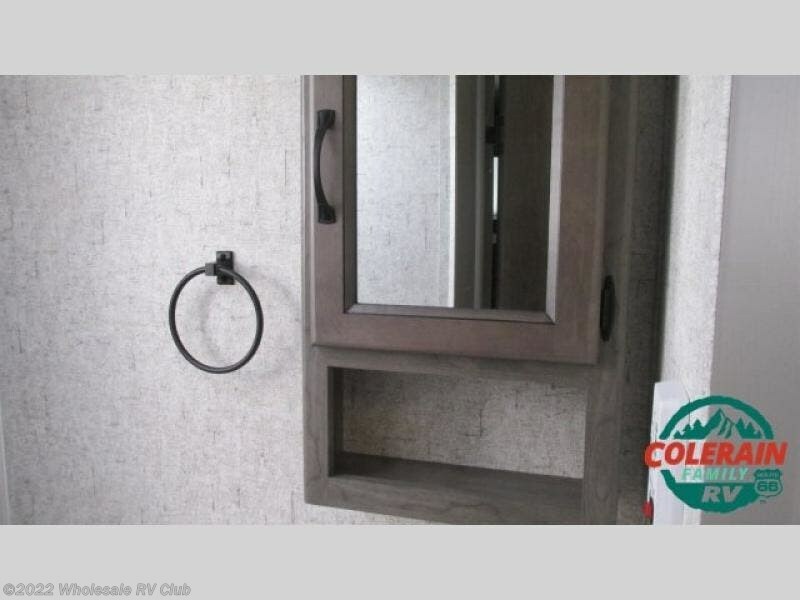 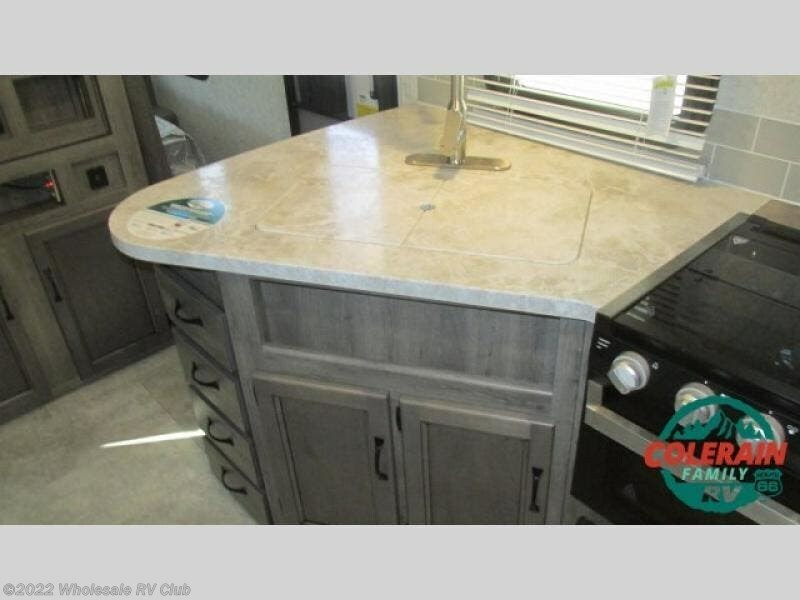 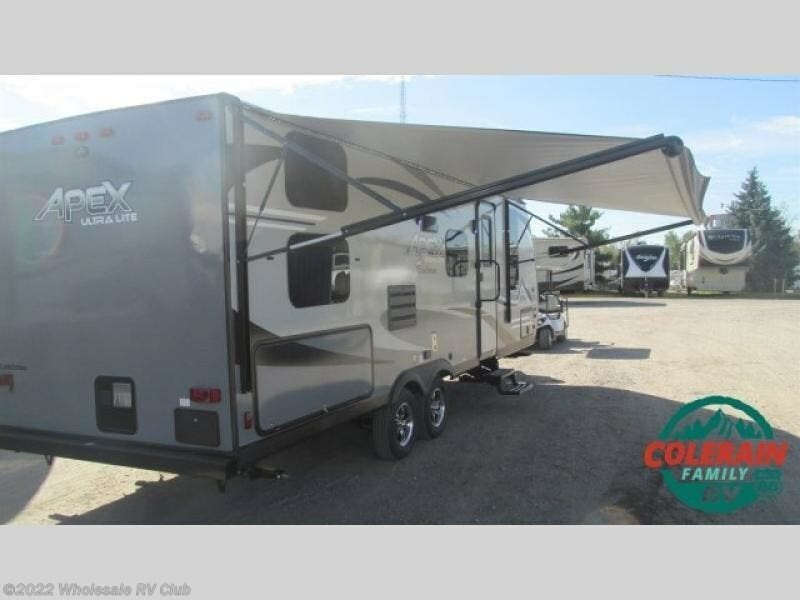 When the outdoors is calling your name, this travel trailer is ready to go! 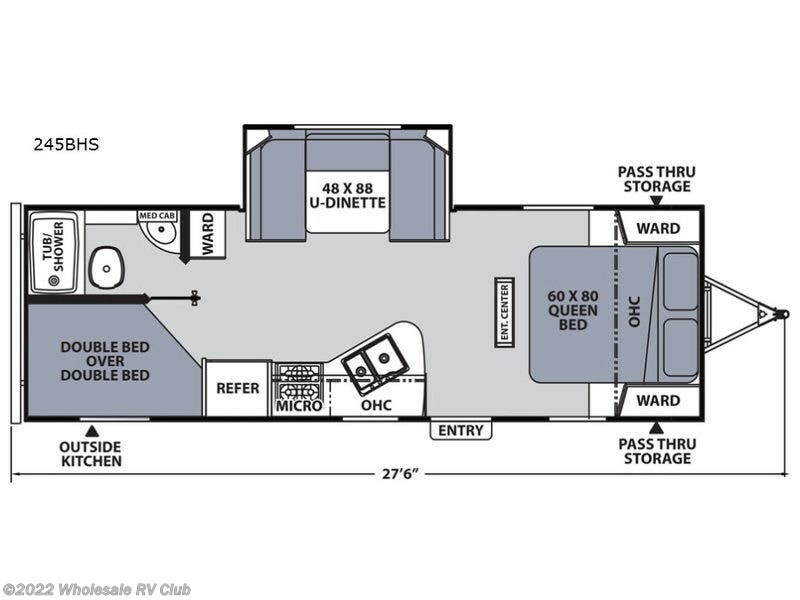 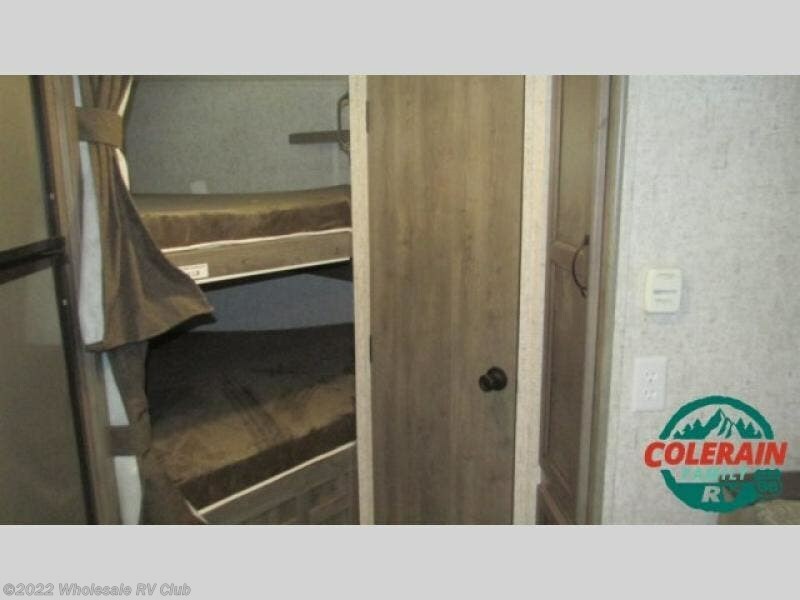 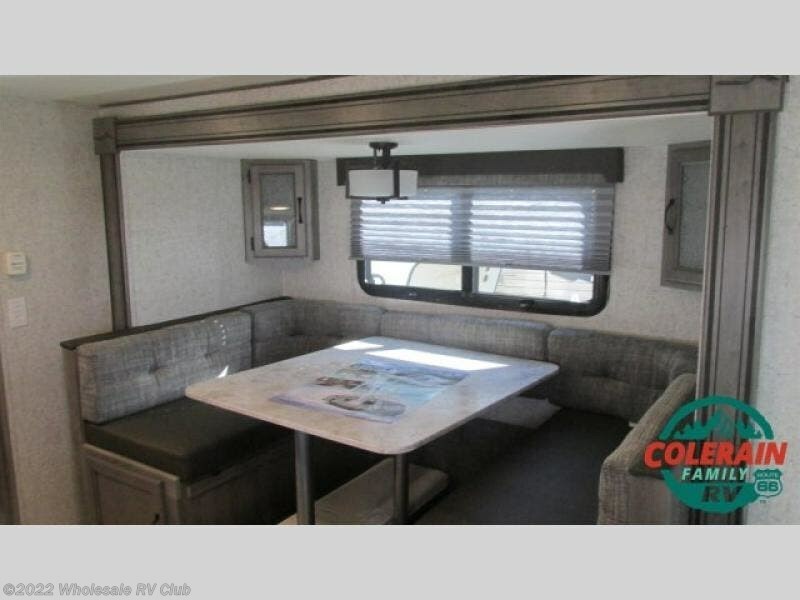 Just imagine enough sleeping space for eight tired campers on the Evergreen queen mattress in the dual entry bedroom, the set of double size bunks, and the U-shaped dinette slide when folded down for the evening. 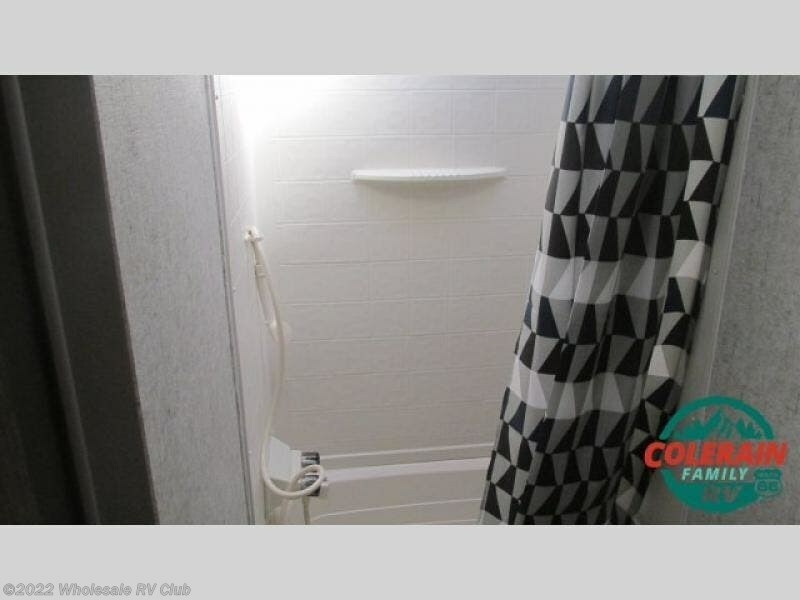 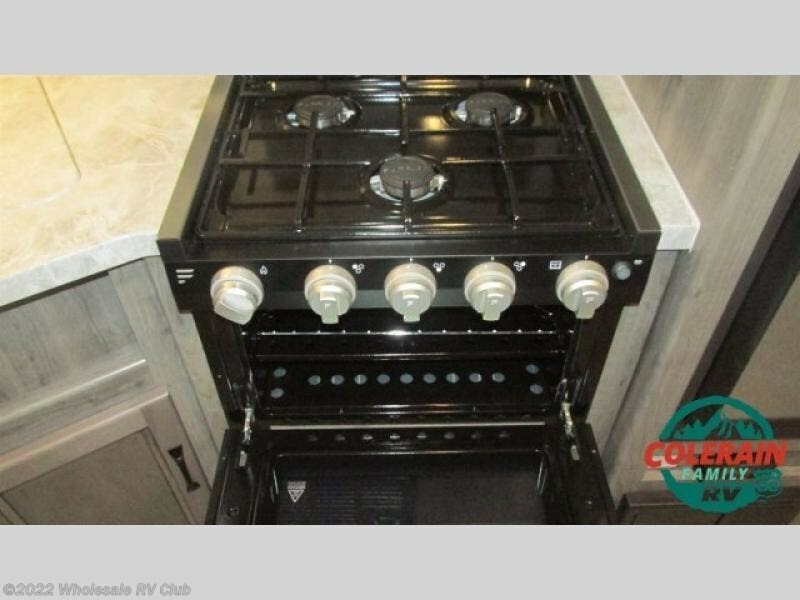 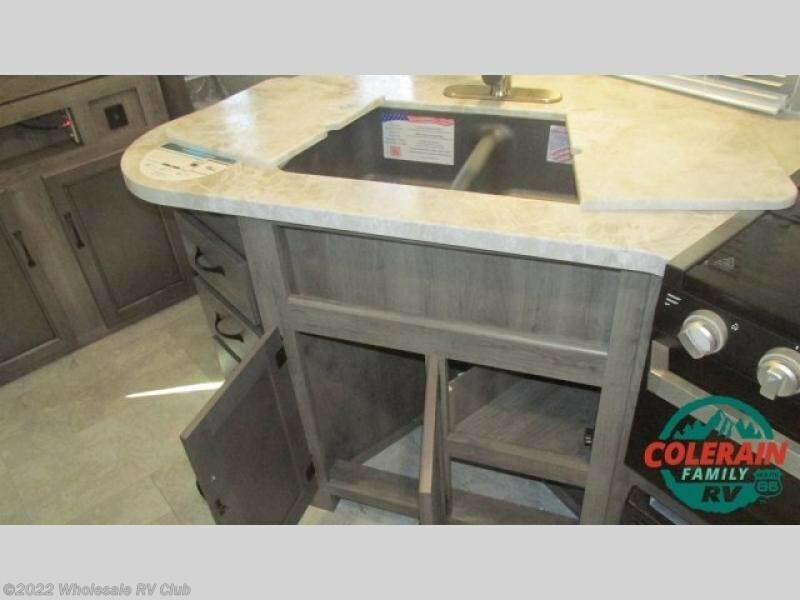 There are full kitchen and bath amenities, and an outside kitchen too. 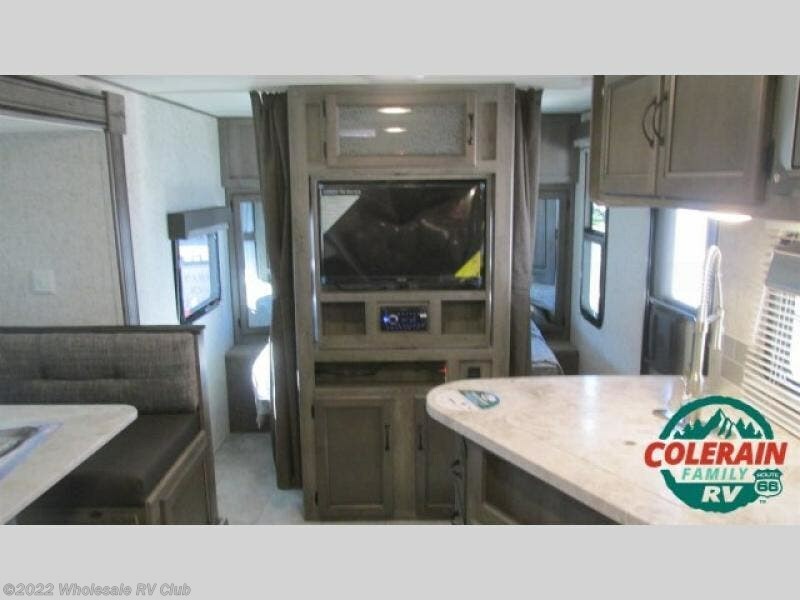 Come check out this model today! 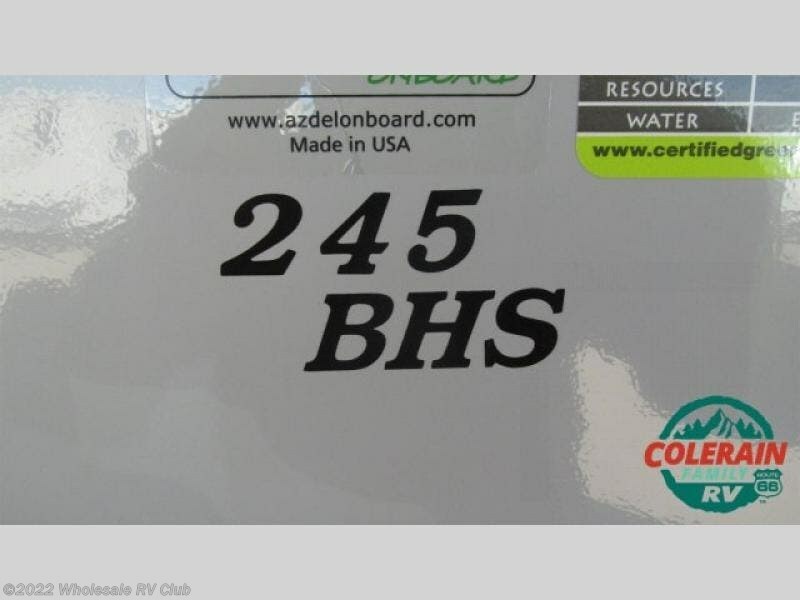 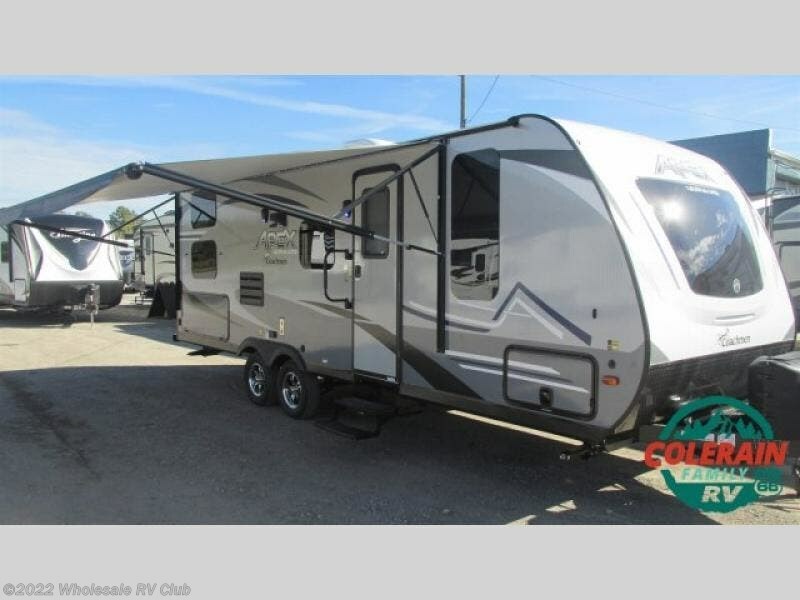 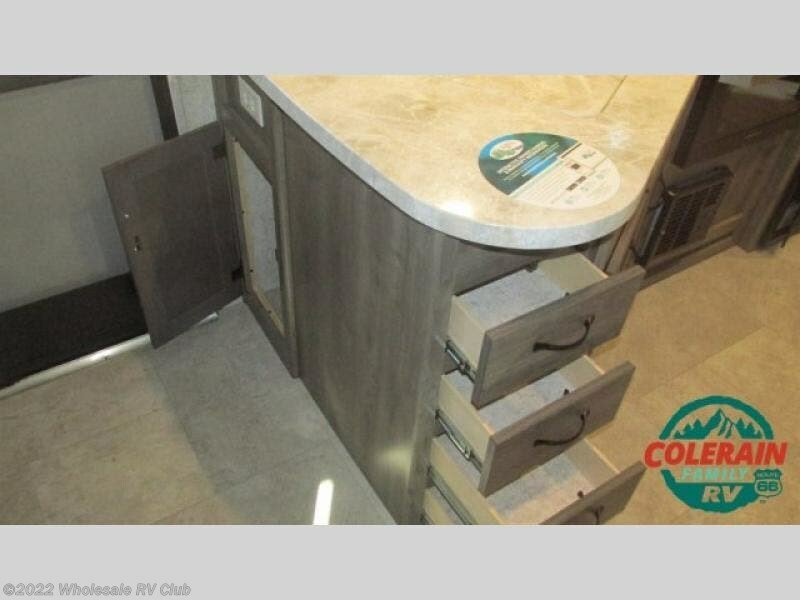 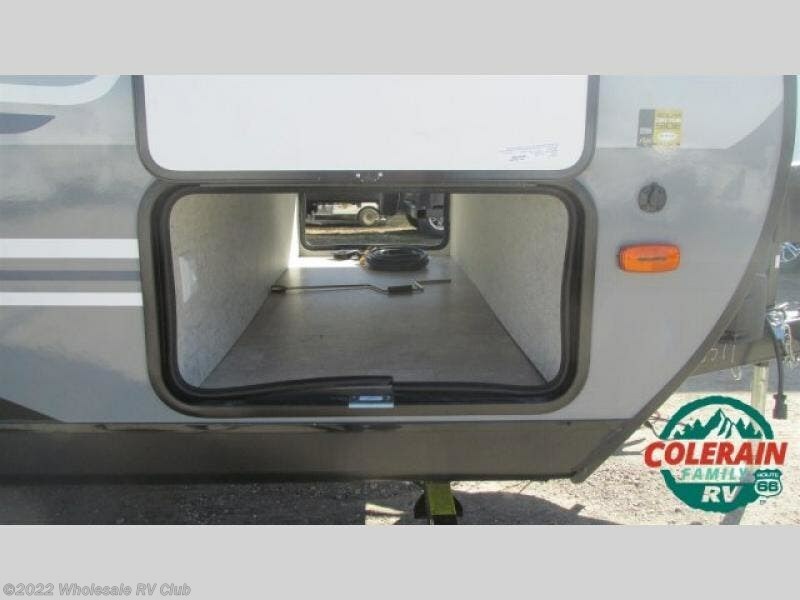 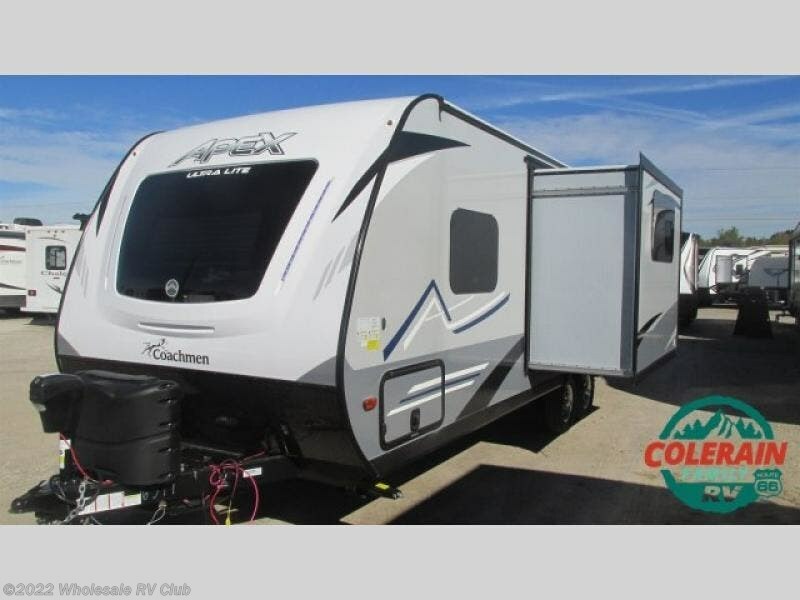 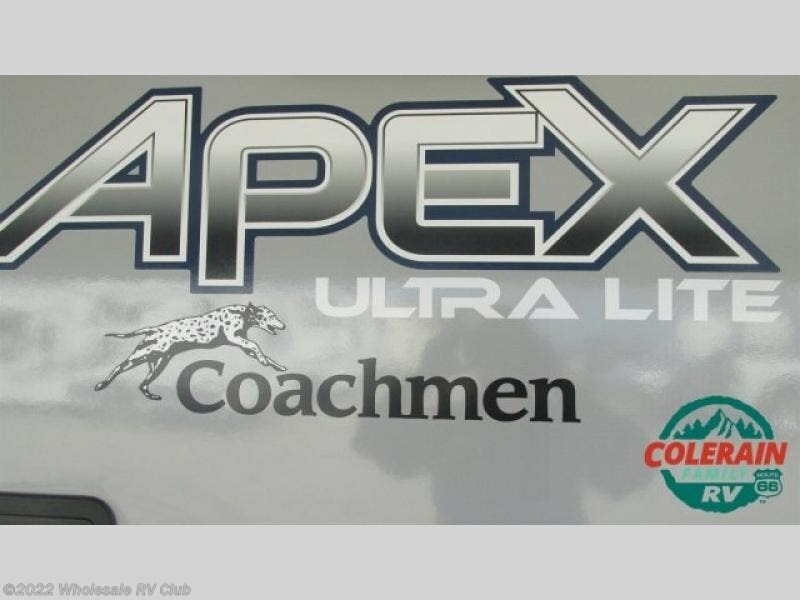 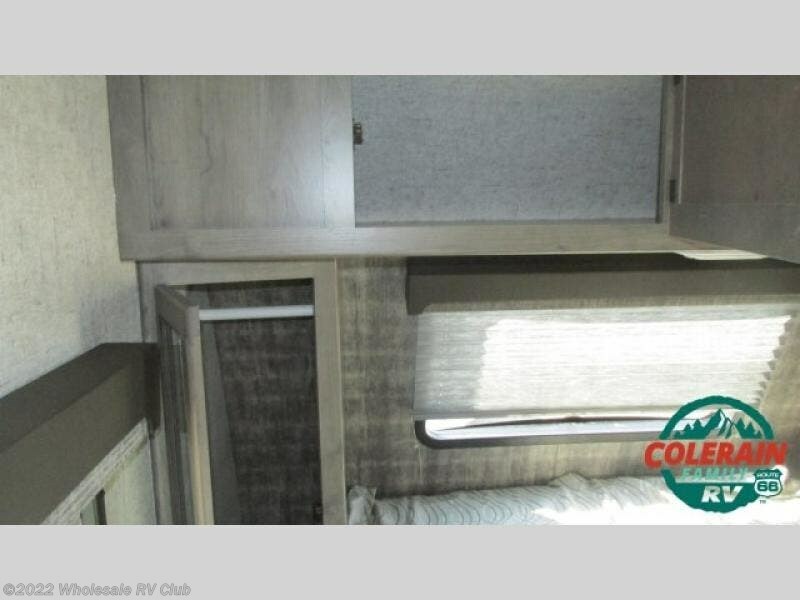 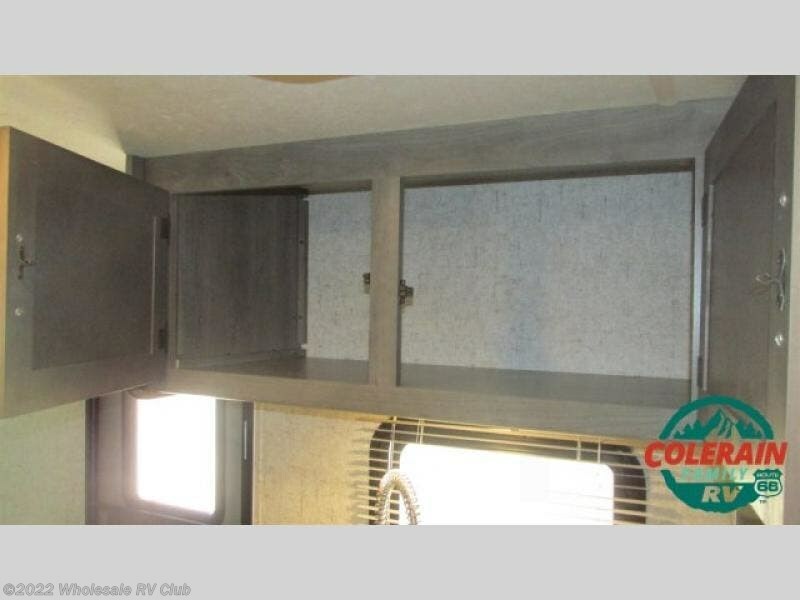 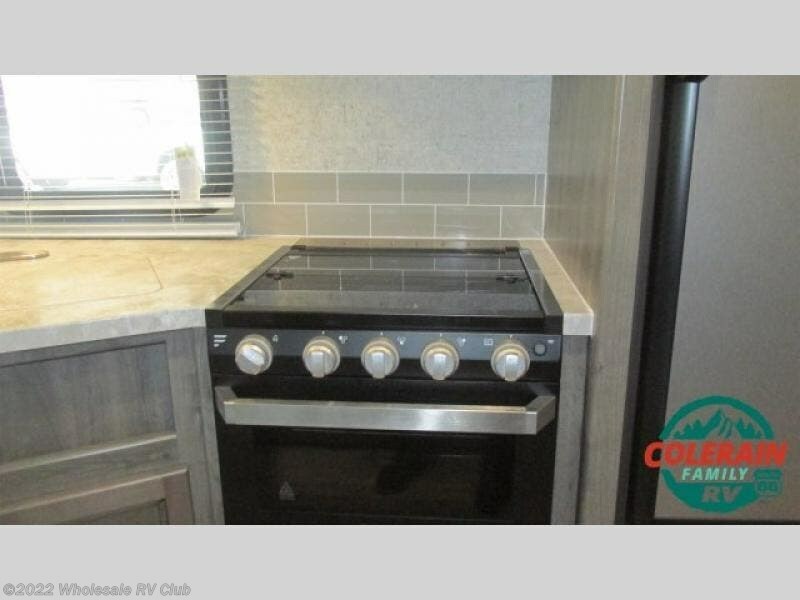 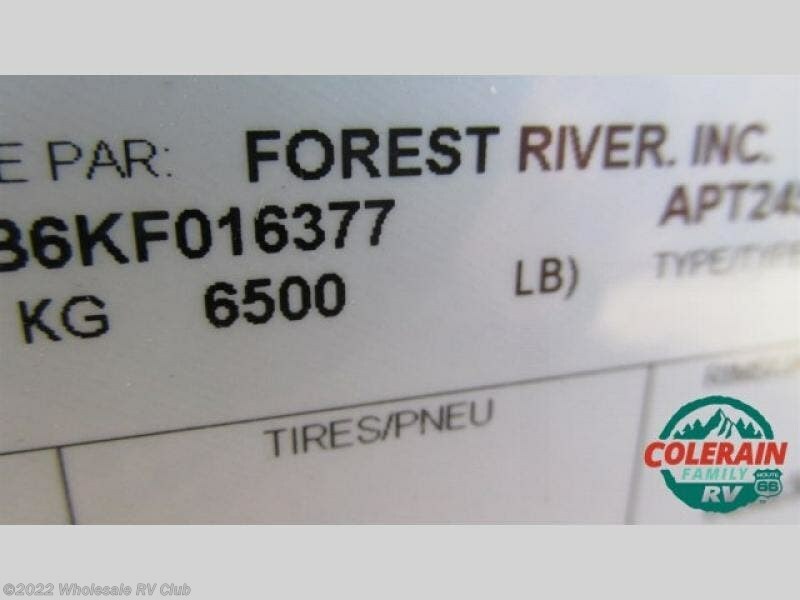 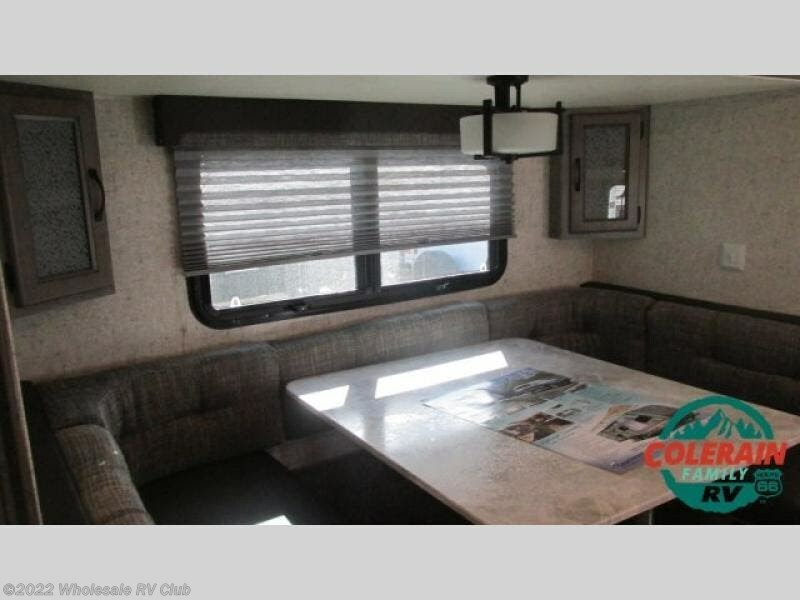 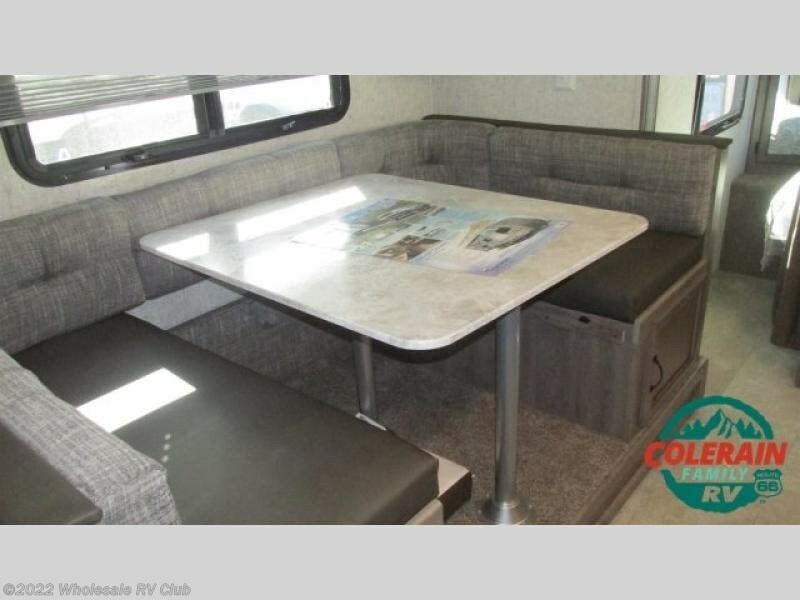 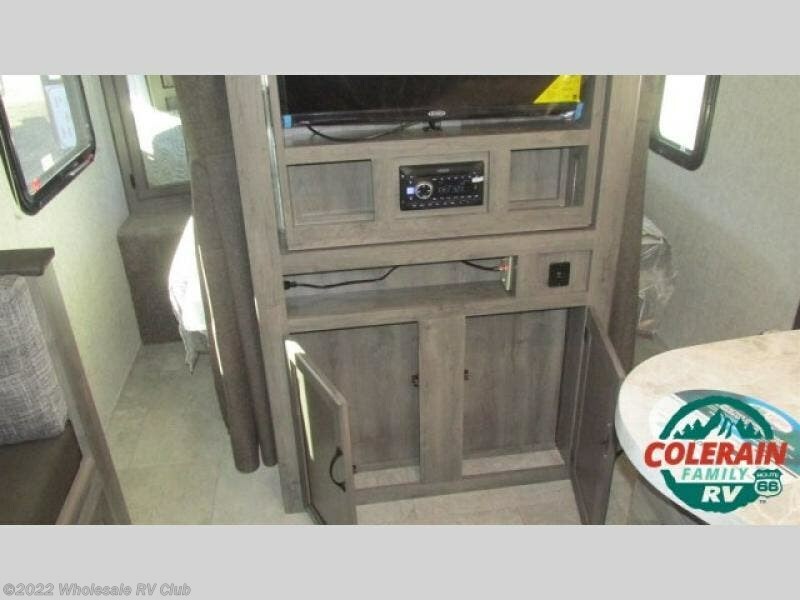 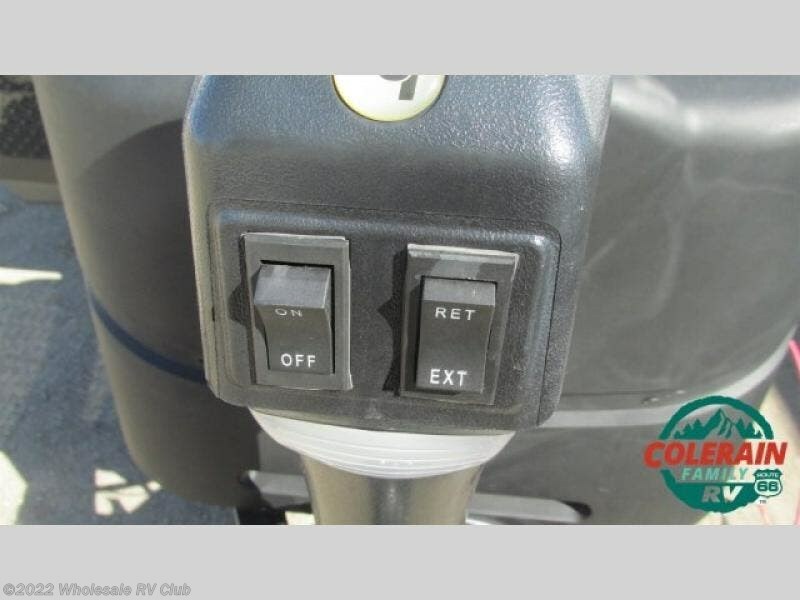 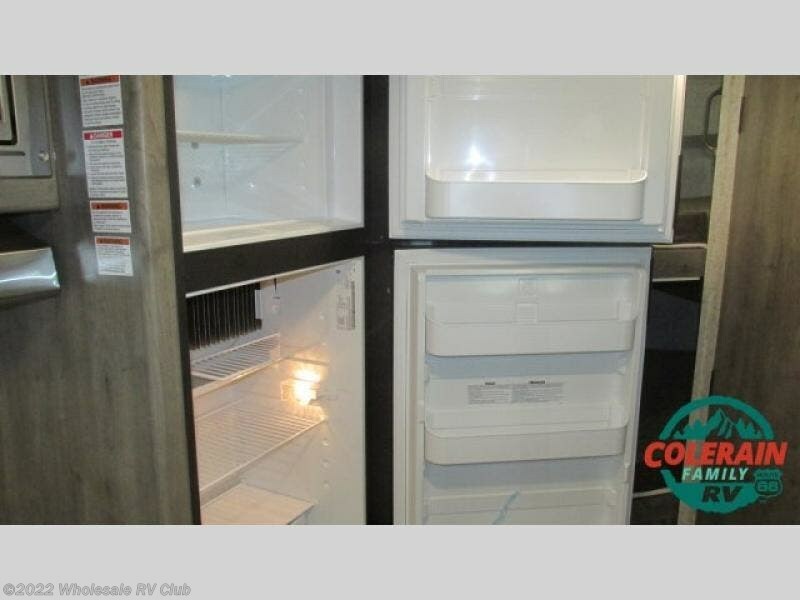 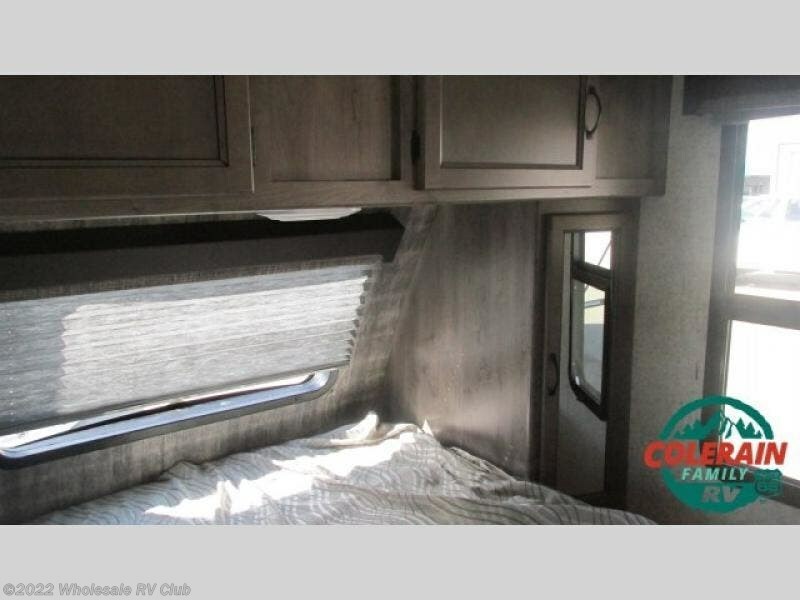 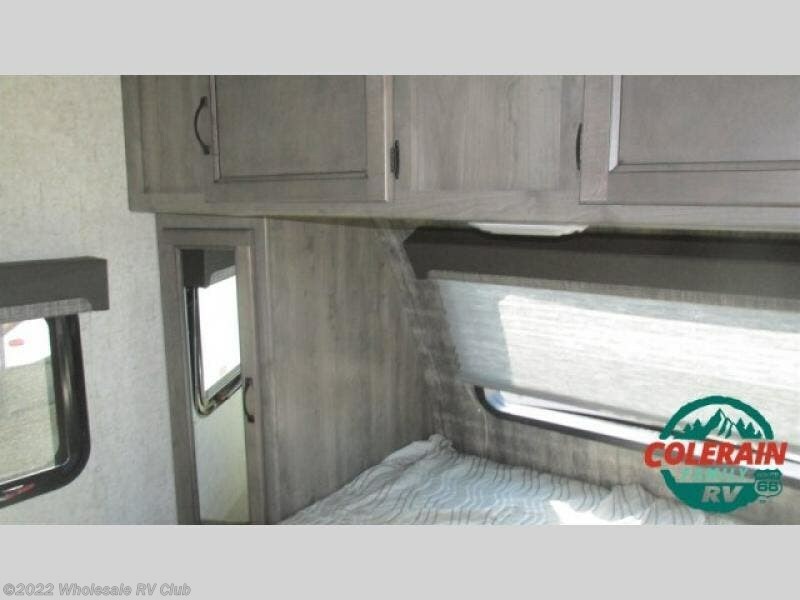 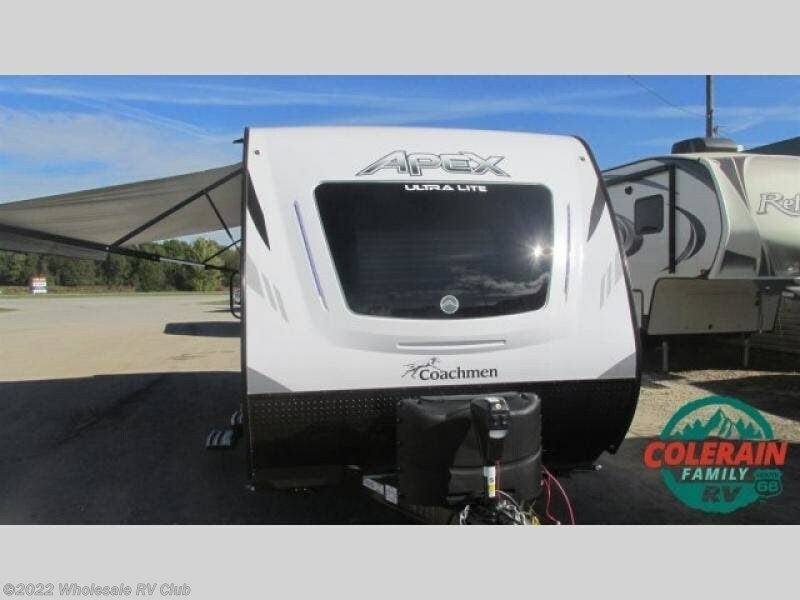 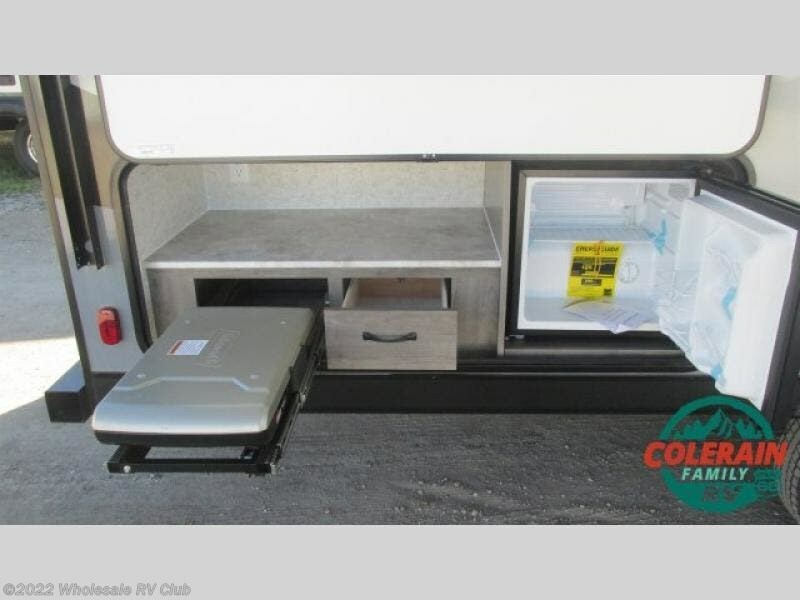 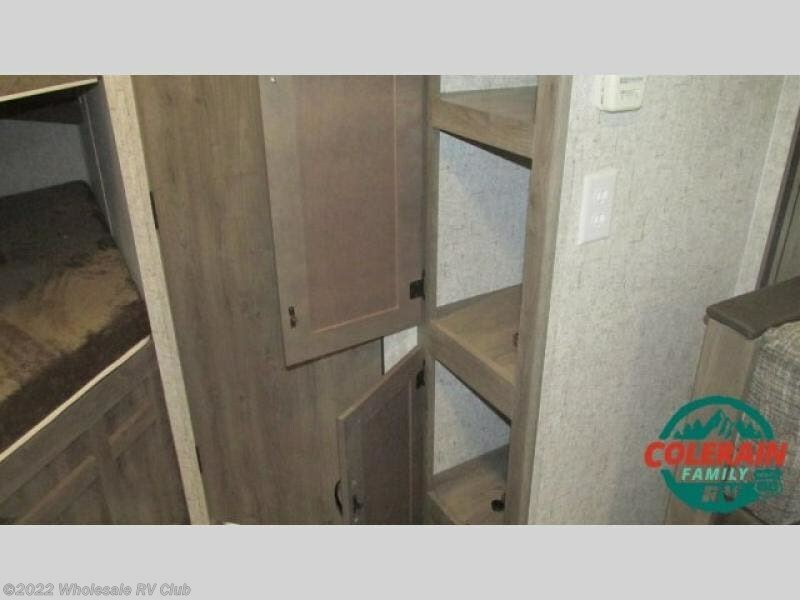 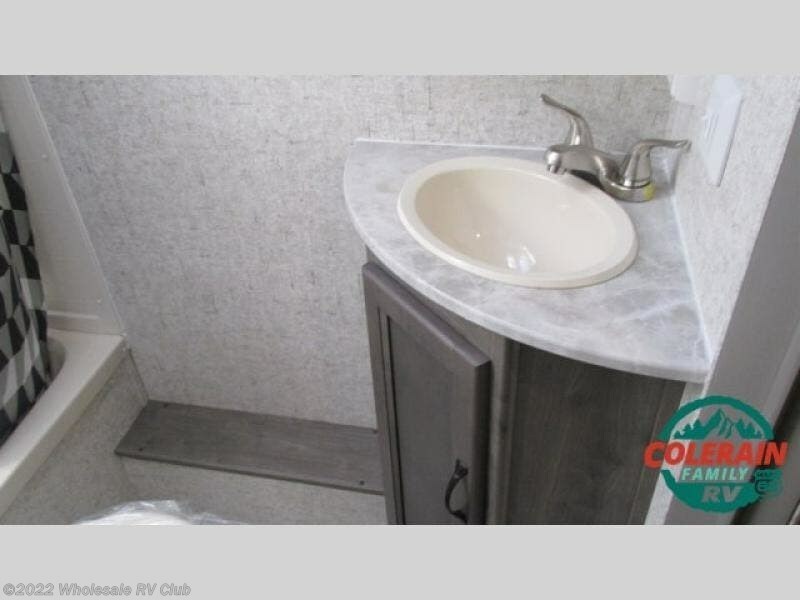 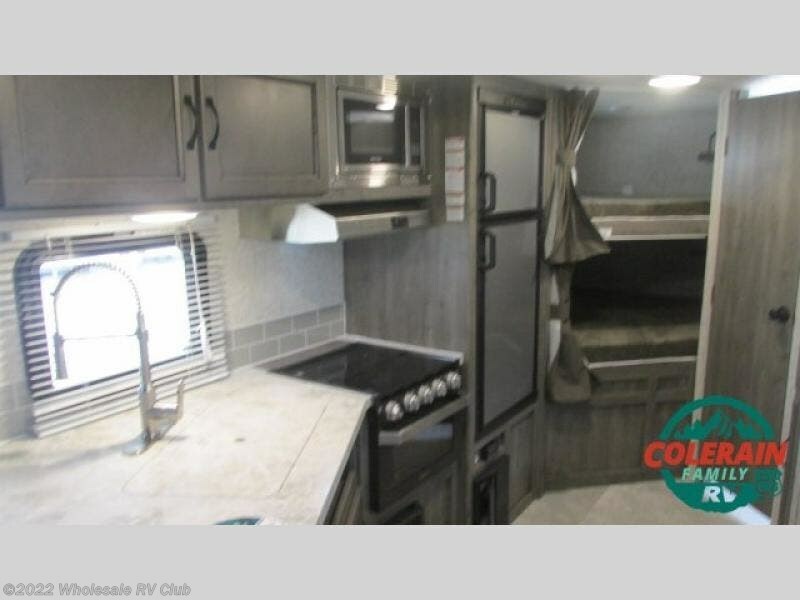 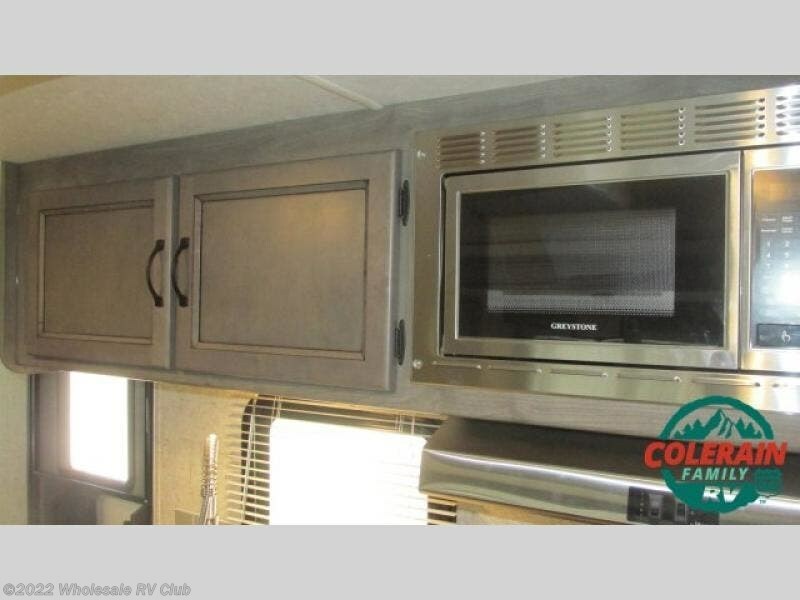 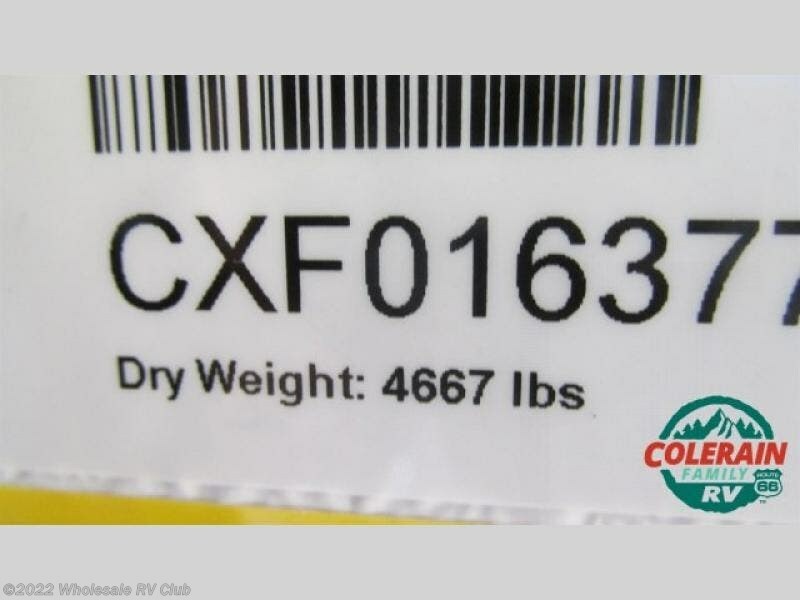 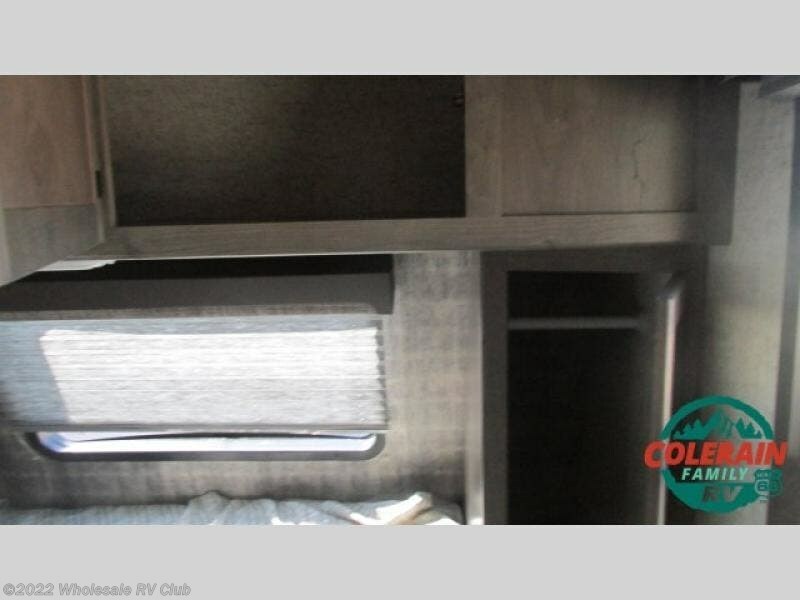 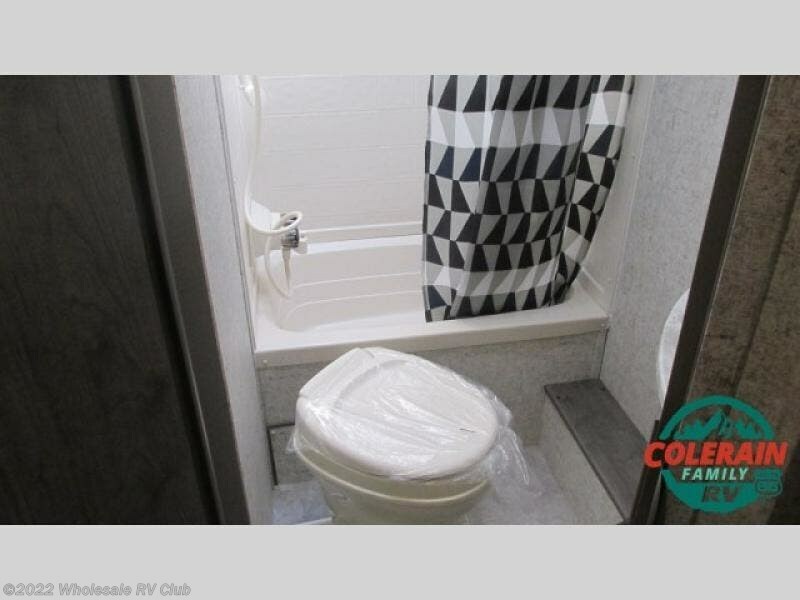 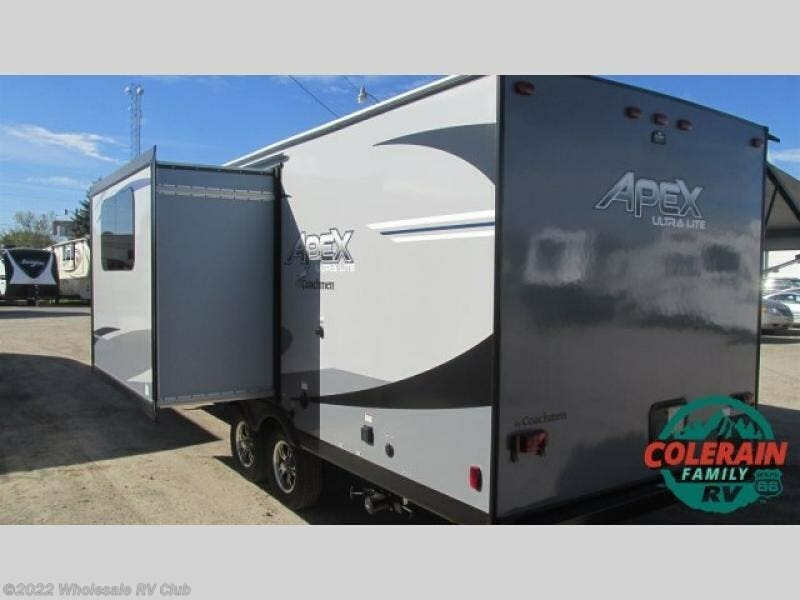 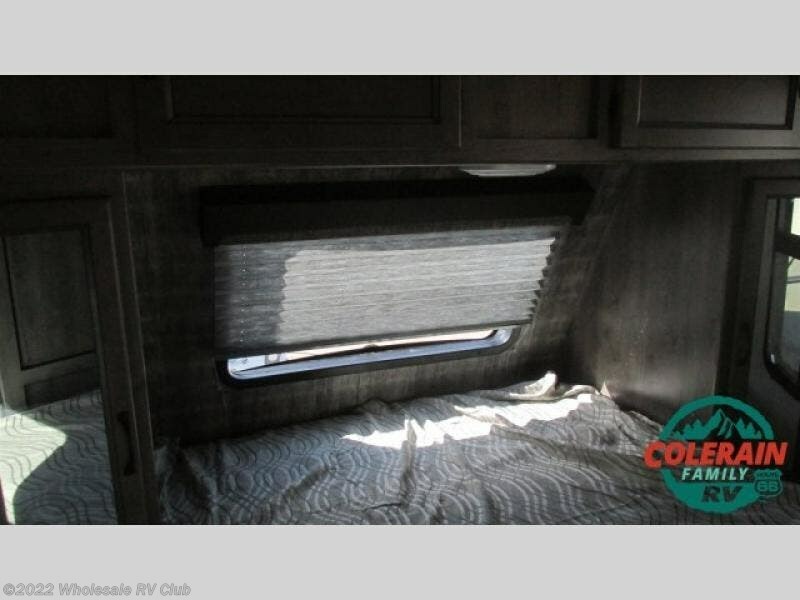 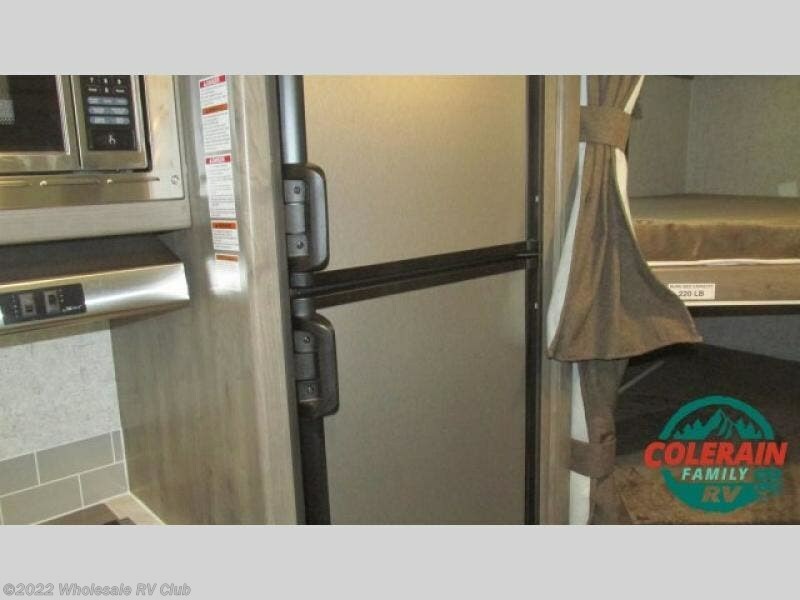 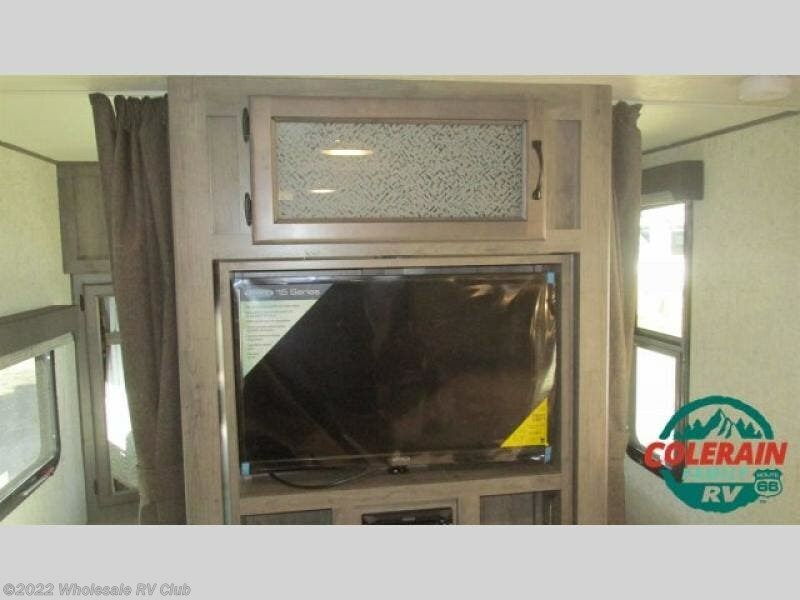 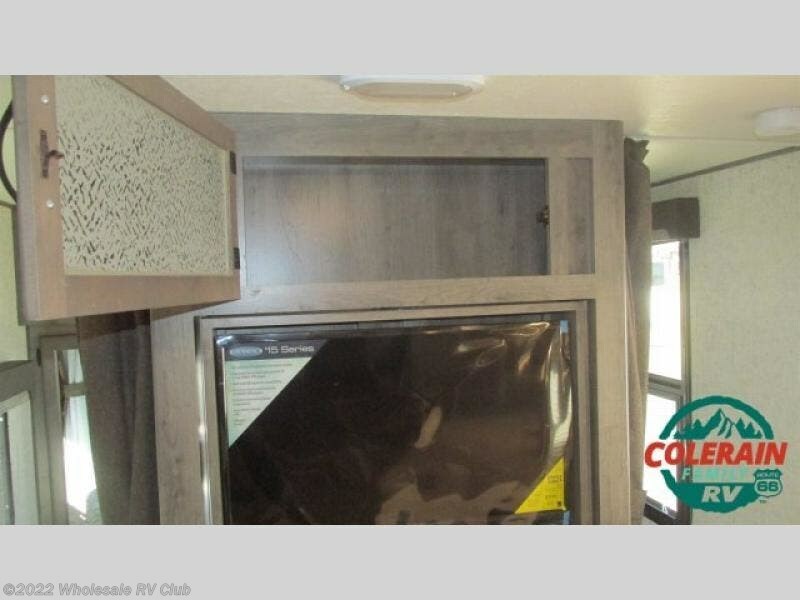 Check out Stock # 121632 - 2019 Coachmen Apex Ultra-Lite 245BHS on coachmenrvsource.com!